Goa is a place that is famous all over the country for its wild parties and serene beaches. However, there is much more offered by the state than the coasts. If you are among the people who think that Goa is just another party place, you have got some serious rethinking to do. The state has a rich culture and heritage, with the many temples that are dotted all over its map. Some of the famous temples that you will find in Goa will cater to your spiritual self, photographic fantasies, and historical curiosities. 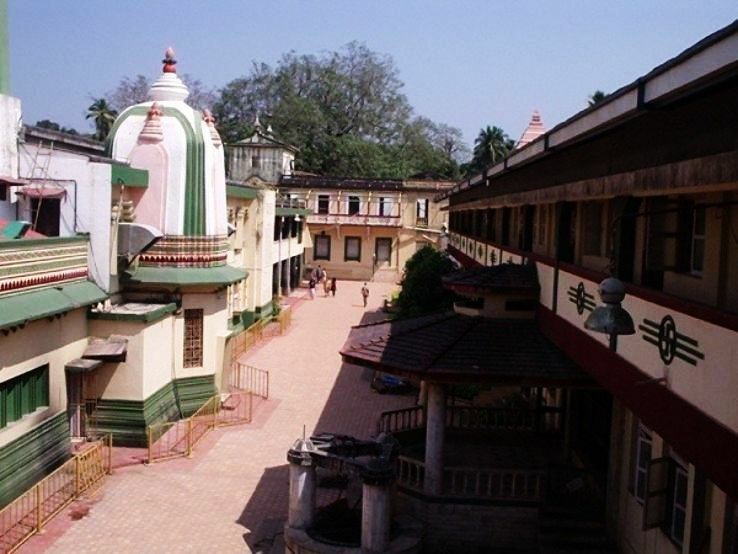 There are many Hindu temples in Goa that were built before the Portuguese came to the state and established the tourist destination in its current form. Shri Saptakosteshwar Temples one of the most famous temples in Goa. It is an architectural marvel that was built in the Mughal era and the design of the temple has European inspiration. The temple is an important stop for the devotees all over India who celebrate the festival known as Gokulashtami. It is located in the city of Bicholim in South Goa and sits around 37 kilometers away from the state capital. The temple is open all days of the week for the needs of the devotees. 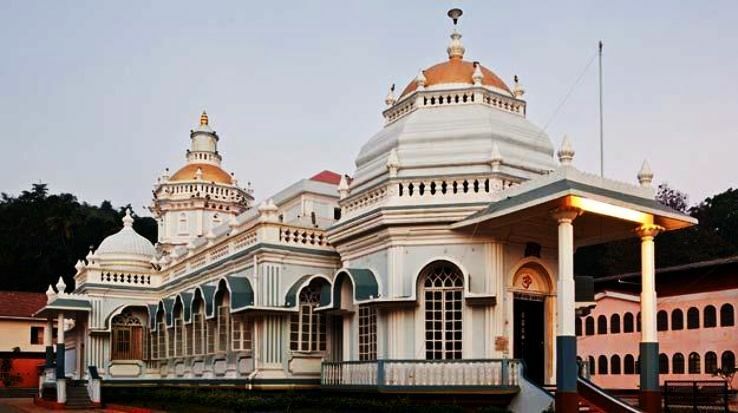 Another important temple in Goa is the Mahalaxmi Temple, which becomes a major devotee stop during the festivals of Navratri and Chaitra Purnima. There are 18 images which depict the ious sects from the Holy Bhagavata, attracting pilgrims all around the year. The Goddess of wealth and peace, Mahalaxmi, is the prime deity that is worshipped in this temple. It is located in the city of Bandivade in Goa. 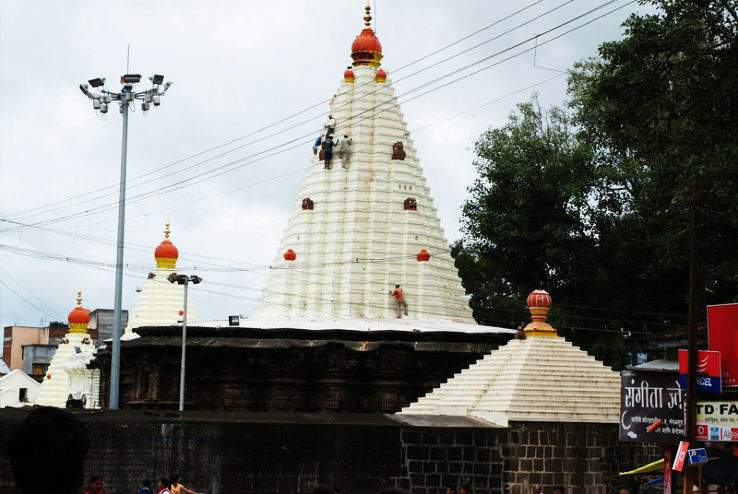 Dedicated to Lord Hanuman, the Maruti Temple is a must visit temple when in Goa. The people with a curiosity in history will find it quite interesting to visit the temple and know about the historical and mythical stories about its construction. Any list of temples in Goa cannot be complete without the Maruti Temple. There are many nearby attractions like the Reis Magos Fort and the Goa State Museum which are in cahoots with the theme of the visit. Shri Damodar Temple is dedicated to Lord Damodar, the incarnation of Lord Shiva. The temple is believed to have healing powers since many devotees have claimed that their bodies were healed of all illnesses after visiting the temple. 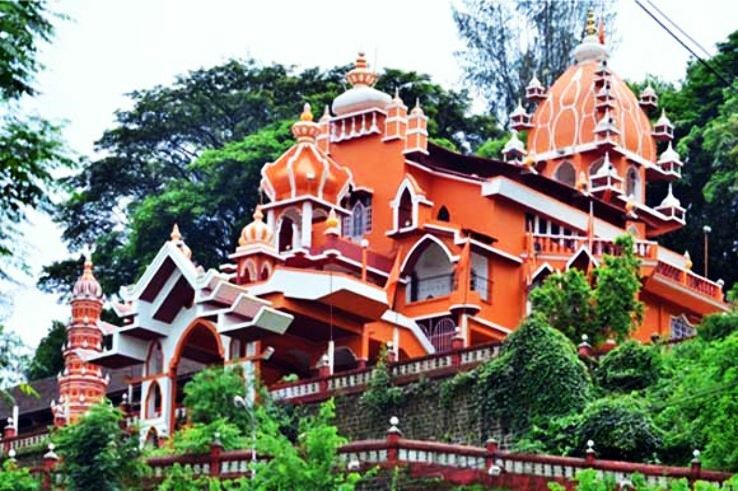 It is located in Sanguem in South Goa and the temple rituals are a must see. There is a Palanquin that is carried out with the idol of Lord Damodar around the temple walls. The procession has fourteen stops, devotees singing the prayers all the while. With the many temples in Goa, one which stands out from the rest is the Mangeshi Temple. The architecture of the temple is traditional but the art inside and outside the temple is quite modern in styling. Every evening, hundreds of diyas are lit in the north side of the temple. There is a blend of modern and traditional Hindu art in the temple. It is located in Ponda in North Goa and is famous for the annual festivals of Ram Navmi, MahaShivratri, and JatraUtsav. These are some of the famous Hindu temples in goa that you must include in your list of places to see in Goa. Latest trip ideas: » Weekend Getaways From Pune » Best Places for shopping in Nepal » Street food Joints in Nainital you must not miss » Five tedious Himalayan Trek » Singapore welcomes visitors to view it's cave made of plastic cups » Weekend Getaways From Shimla » Red Sea Mountain Trail, the brand new hiking trail just opened in Egypt » Dogs of Instagram that are travelling the world » Weekend Getaways from Nagpur » 6 Best Restaurants In Bali » Luxury hotels for your perfect stay in Ireland » Worst Traffic Cities In the world » Best places to explore in Bali » Weekend Getaways from Lucknow » Unusual things you can only do in Bali » How Ghaziabad Airport will be a savior for Delhiites » Best cafes in Myanmar » All you need to know about Keibul Lamjao National Park, the only floating national park in the world, is in India » 8 things you should know before you leave for Japan » Weekend Getaways from Ireland » 5 Luxury hotels in Ukraine » Italy’s first coral reef has been discovered » AirBnB properties that will take your breath away » Best sightseeing options in Myanmar » Why do you need to visit Italy’s Coral Reef? » Places to see in Northern Ireland » Switzerland's Glacier Express train just got even more spectacular » Stay in luxury hotels in Nepal » Weekend Getaways from Kanpur » What you should eat in Rishikesh to enjoy the local flavour?